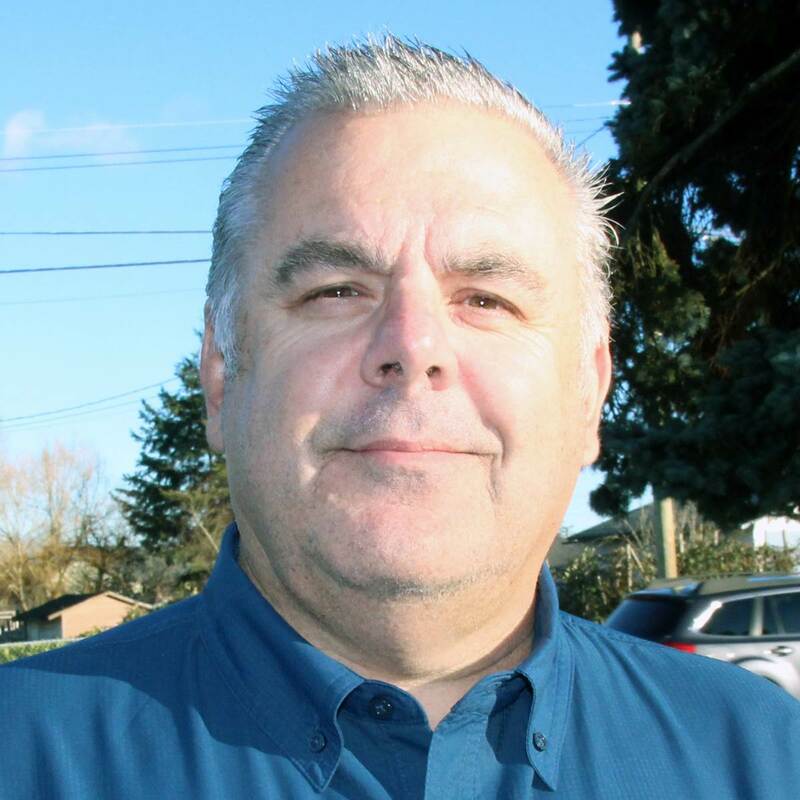 Marine electronics manufacturer Navico has appointed Steve Rae to the position of Country Manager for Canada. Based in Vancouver Island, B.C., Rae will be responsible for sales, service and support for the company’s three marine electronics brands, Lowrance, Simrad and B&G. In addition, he will oversee a new Edmonton-based Navico service center that will open on May 30. Rae has been involved with Navico brands since 1988, managing Canadian sales and service for Lowrance. In 2008, he joined distributor CMC Electronics serving as “Navico Canada” and then returned to a full-time position with Navico as a territory manager in 2010.